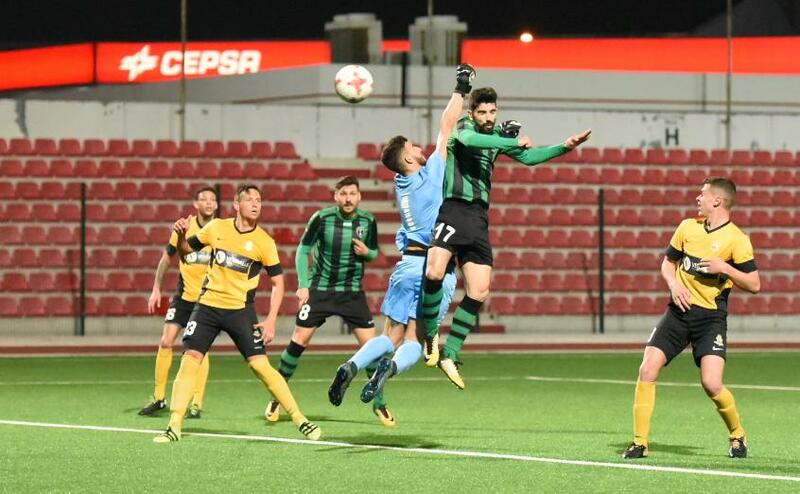 The beginning of the Rock Cup second round started with Europa pushing for an early goal with a corner being won almost straight from the kick-off. 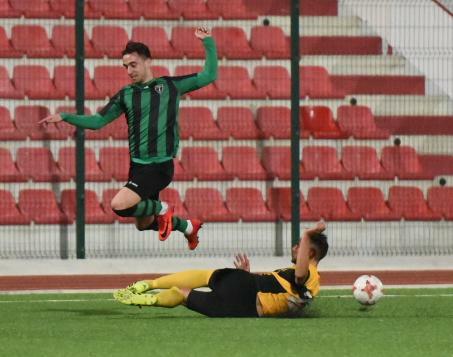 After the frustration of missing out on victory against league leaders Lincoln Red Imps by missing a penalty in the last quarter of an hour, the boys were keen to put things right. 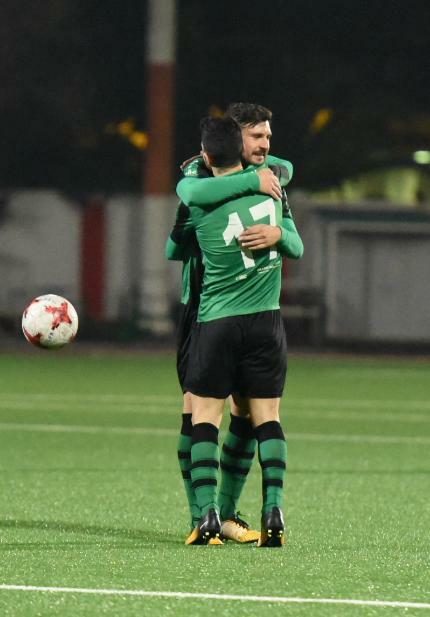 The momentum was with us and this led to two goals in quick succession from makeshift striker Guille Roldan, once again in the attack partnering Gibraltarian Sykes Garro. Roldan’s first was a delivered from the left wing and headed past the goalkeeper while his second a few minutes later was crafted by Jorge Pina. The attacking midfielder delivered a perfect through-ball to Roldan who rounded Lynx goalkeeper Joaquin Ketlun to pass the ball into the empty net. Lynx, to their credit, tried to get one back. 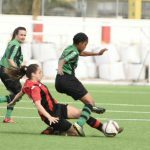 On the one occasion they did manage to head the ball past our sweeper keeper Jose Manuel Camara, a defender was there to shepherd the ball out of play, such was the control the Greens had in the game. Europa continued to play their ‘tiki-taka’ game, passing swiftly between their players waiting for any opening or at the very least keeping possession to tire up the opposition. Lynx did try to launch a number of attacks but they were mostly frustrated at least until after the halftime break. It often occurs that a team coming out of the tunnel with a 2:0 deficit might be demoralised by the uphill struggle, but whatever Albert Parody said at half-time worked. The Yellows came out firing on all cylinders which Roldan admitted in an interview to be released this week was not the expected reaction. 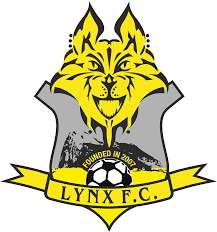 Though Europa had a number of penalty appeals turned down throughout the second period, they were again missing the final ball while Lynx were getting closer to pulling one back. The entrance of Joselinho and Mustapha to the field did not change that either, nor the substitution of Garro for Mikey Yome. 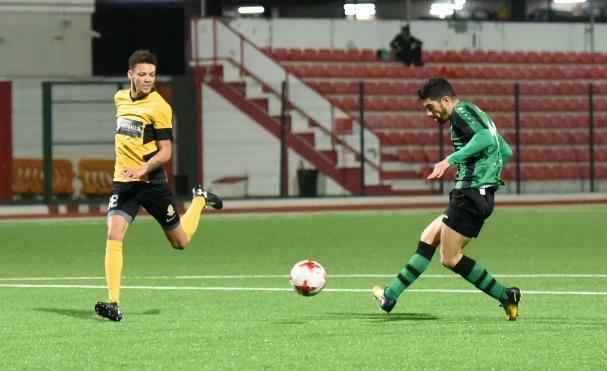 Lynx did have a fairly steely approach to break up the Greens’ midfield sturdiness, with a fair amount of cards being distributed by referee El Yettefti Abdellah. This tactic, however, did not yield the desired return and as the end of the game drew closer Europa got two real opportunities at goal as their opposition’s enthusiasm started to wane. 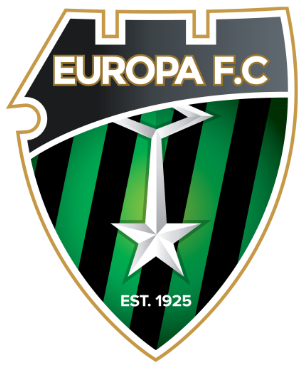 The result means Europa march onwards into the third round of the competition they won last season.